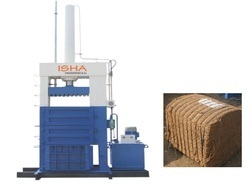 Offering you a complete choice of products which include single station coir pith press and coir fiber baling press. We are counted amongst reckoned names in the industry, committed towards offering a wide gamut of Single Station Coir Pith Press. The provided press is precisely manufactured using quality tested components with the assistance of progressive methodology in accordance with defined industry norms and standards. Additionally, the offered press is widely used in various industries. To avoid any kind of defect, this press is properly examined on diverse measures of quality. With sincerity and hard work of our experts, we have carved a niche for ourselves in this domain by offering Coir Fiber Baling Press. This press finds wide usage in textile industries. In accordance with defined industry standards, the offered press is strictly checked on practical parameters by our quality controllers for ensuring its durability and high load bearing strength. We offer this press in different specifications to meet the needs of our clients. 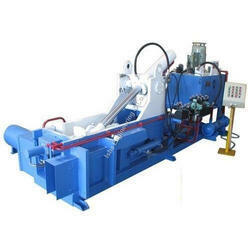 Looking for HYDRAULIC PRESS FOR COIR ?